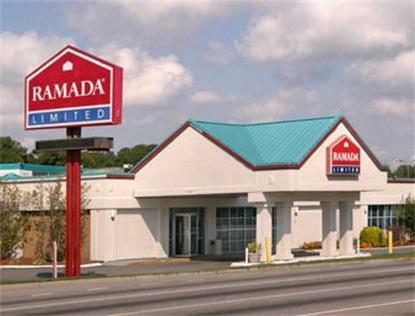 The Ramada Limited Norfolk hotel is centrally located all major highways with easy access. We are near Virginia Beach and Downtown Norfolk with many attractions, museums, historic homes and various tours. Busch Gardens and Colonial Williamsburg is only 45 minutes away. Nauticus, the Norfolk Zoo and the Botanical Gardens are also great family attractions nearby. We are located minutes from Little Creek Amphibious Base, Norfolk Naval Base and NAS Oceana. Our facility offers a complimentary deluxe continental breakfast, free wireless high-speed internet access, free local calls, free HBO and cable TV, and outdoor pool (Seasonal). All rooms have microwaves, refrigerators, hair dryers, iron with ironing boards, am/fm alarm clocks and in-room safes. We look forward to having you as our guest.